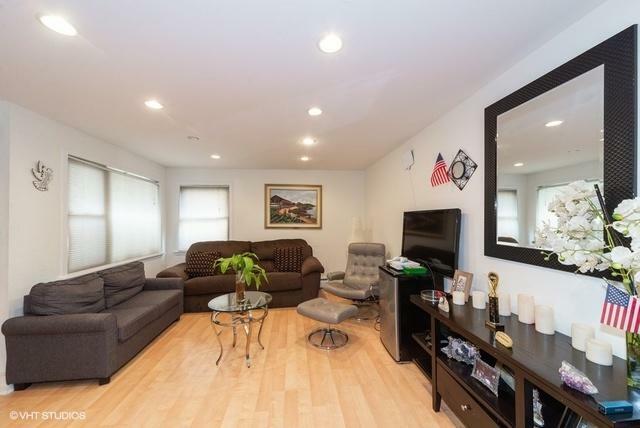 Welcome to this Beautiful updated 2BR, 1BA condo in Elmwood Park. You can own it for less than rent! 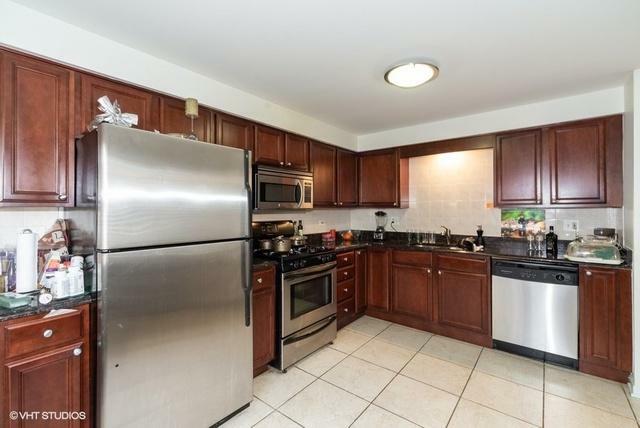 Eat-in kitchen has stainless steel appliances, granite countertops and cherry cabinets. It has wood laminate floors and updated bath. Great size of living room; first floor unit. Unit has storage and coin laundry in the basement; generous closet space; 2 assigned parking spaces. 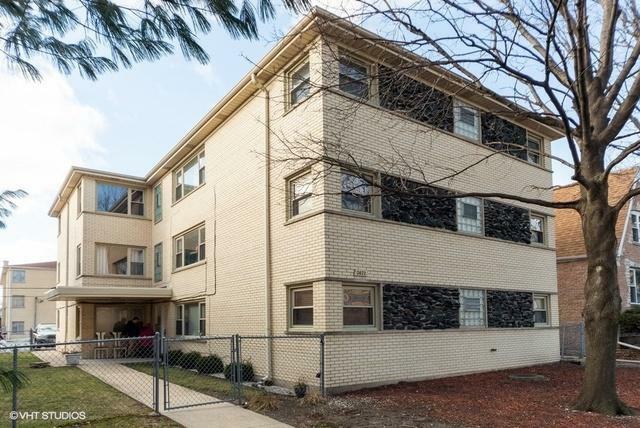 Easy access to Metra, downtown of Elmwood Park, shopping center and interstates. This unit won't last long. Nothing to do but move in! Low HOA which includes heat, water, gas, common insurance, snow removal.,etc.For investors, it's easy to rent out.